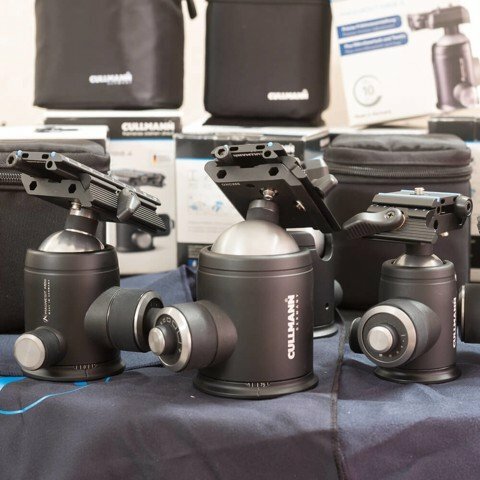 Normally, a tripod head that is mounted on the tripod plate is used for aligning a camera. 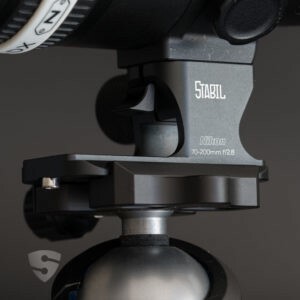 To ensure maximum stability, a tripod is positioned in such manner that the tripod plate is aligned horizontally. 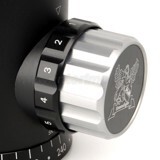 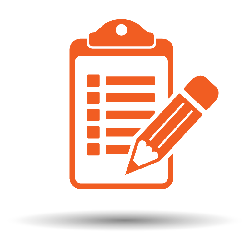 A bubble level can be used for assistance if required. 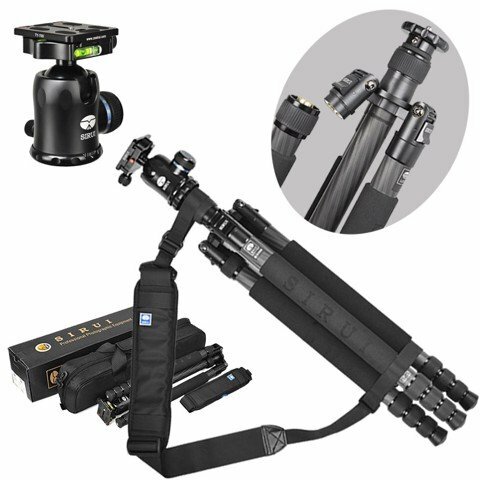 The camera is then moved or accurately secured with the tripod head. 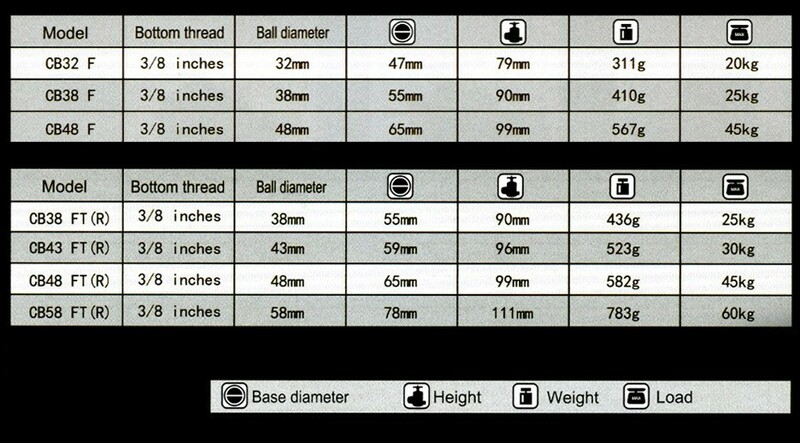 Apart from tilt units, which are often used in the video area, ball heads are mostly used in photography. 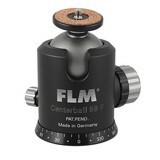 Ball heads with integrated panoramic function are available for panoramic pictures. 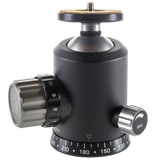 Panoramic heads for retrofitting existing ball heads are also available. 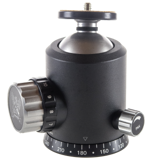 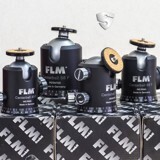 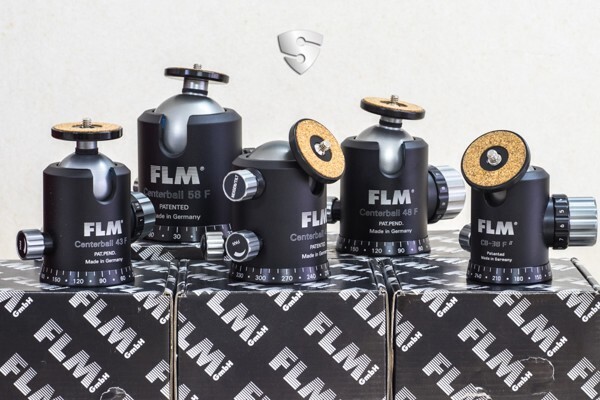 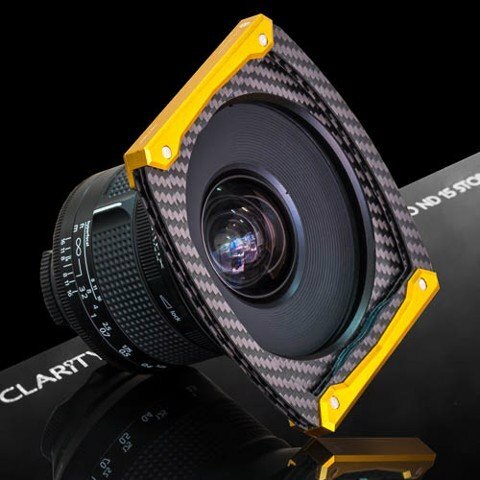 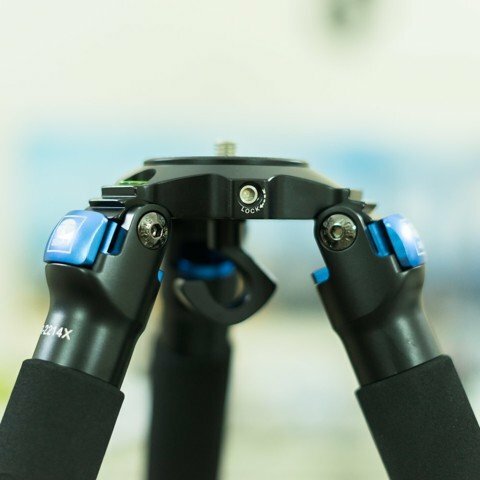 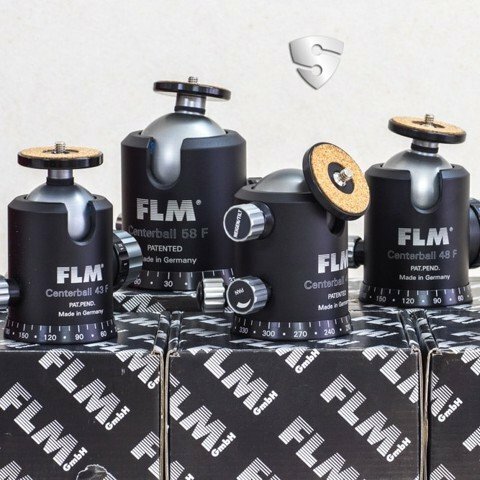 The centre ball heads, panoramic heads and bubble levels from FLM are designed with the same accuracy as the FLM tripods and are manufactured and tested at the same high precision in Germany.